DE stands for Diatomeceous Earth! 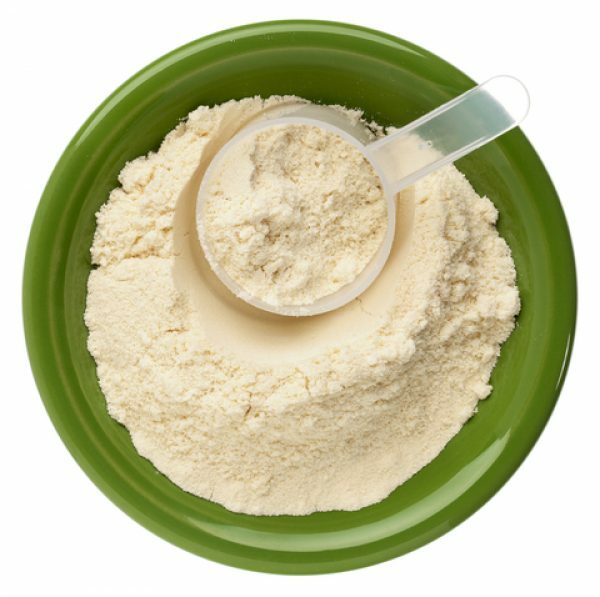 A soft powder formed from the fossil remains of diatoms that is totally safe ( FOOD GRADE) and gently cleanses the walls of your colon. Place one teaspoon in 8 oz of cool spring water, stir and drink. It has no taste! Gets rid of parasites, viruses, candida/yeast, mucus, and HEAVY METALS! Great for cleaning the colon. Also helps to grow your hair and nails and strengthens your bones and joints. Please try to drink as much water thro9ughout the day. 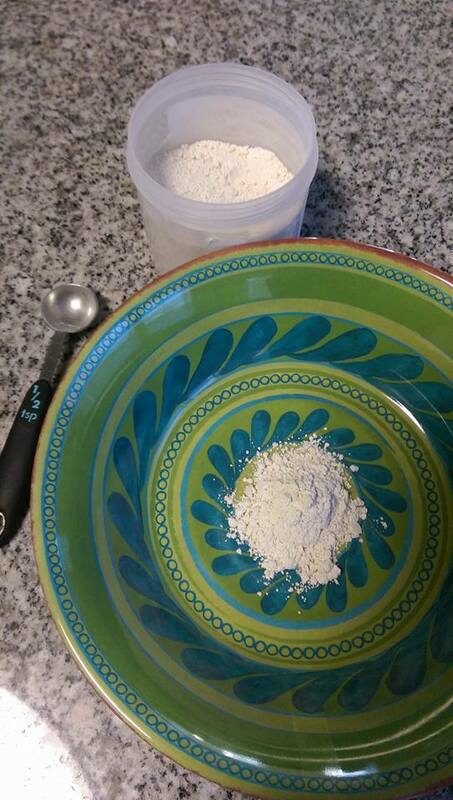 This helps the powder work more effectively and not back you up! Water is a must for this product to work, so drink as much water as you can all day long so that the powder will have a better chance of combining with the water and fully cleansing your system. Use: Best taken at night before bed. But if it gives you too much energy, just take it first thing in the morning. This powder is very gentle and will not keep you in the bathroom or home from work. 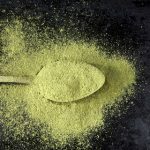 This powder is even great for children as young as 5 years old and it’s also great for your pets to drink as well! HEAVY METALS can cause cancer and must be cleaned out of your system! Use: every day or every other day and for as long as you desire. You can take it for a few weeks and then stop. But if you feel tired, sluggish or clogged up… If you start getting acne or foul body odor, bad breath, etc, then start on your powder again. GREAT FOR IBS AS WELL! Great to start taking after you have had antibiotics or food that has upset your stomach/food poison.